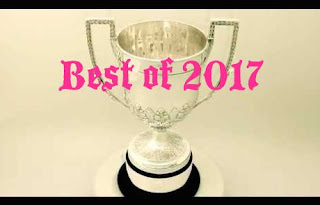 Why: It's not often that I agree with the Grammy Awards, but in this case we're on the same page. A Deeper Understanding is nothing short of magnificent. 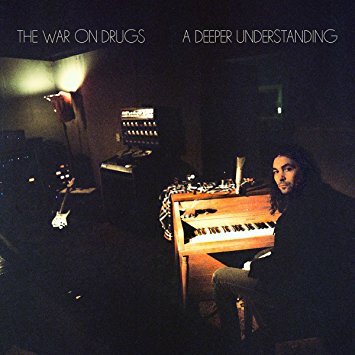 Adam Granduciel's gift is in the way he creates songs that are both majestic in scale and incredibly personal, his swells of Americana-draped psychedelia full of magic and mystery. Hands down, this is one of 2017's most compelling records, and one of the most beautiful.